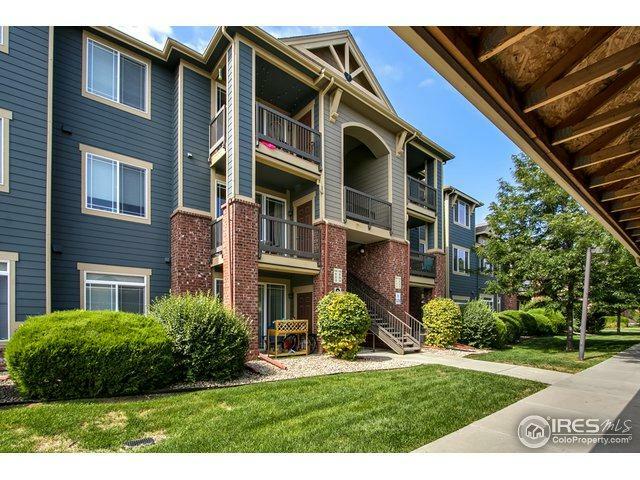 Beautiful and stylish 1st floor condo in a great area! 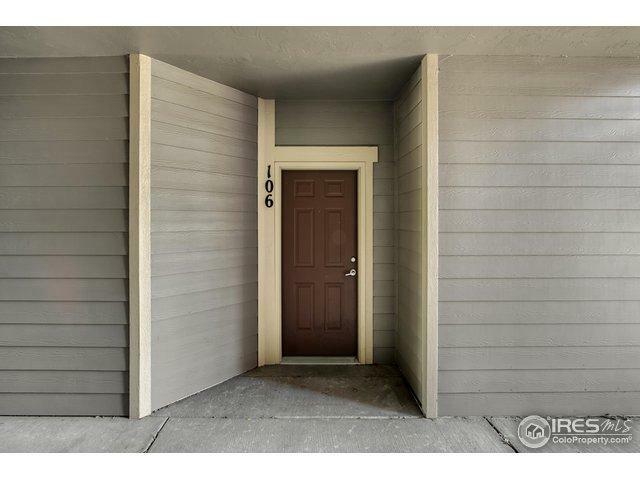 Gorgeous upgraded tile flooring and all stainless steel appliances stay. Washer/Dryer in unit, Nice patio off living room. 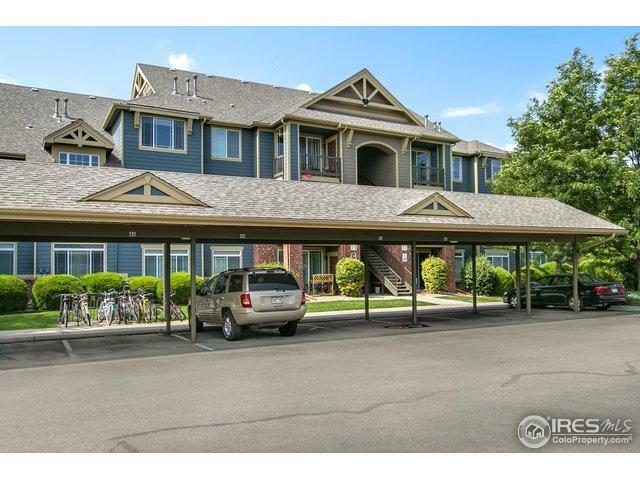 Killer location that's walk-able to a great shopping center that has multiple restaurants, yoga, coffee, grocery store, wine bar. 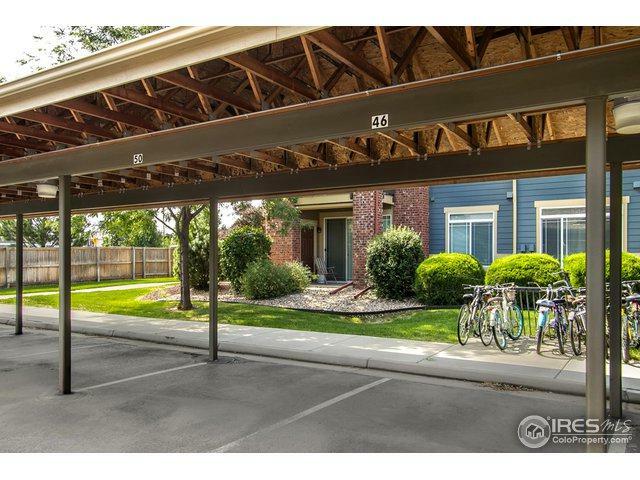 Also close to trails for running/biking, Old Town and I-25. Awesome pool! Dedicated covered parking with overflow. Good sized storage closet. You only pay electric, gas, cable. Check it out!